A new generation of vector icons will enhance your daily work flow. Every itsy bitsy detail was elaborated and presents a perfect example of minimalism and elegance. 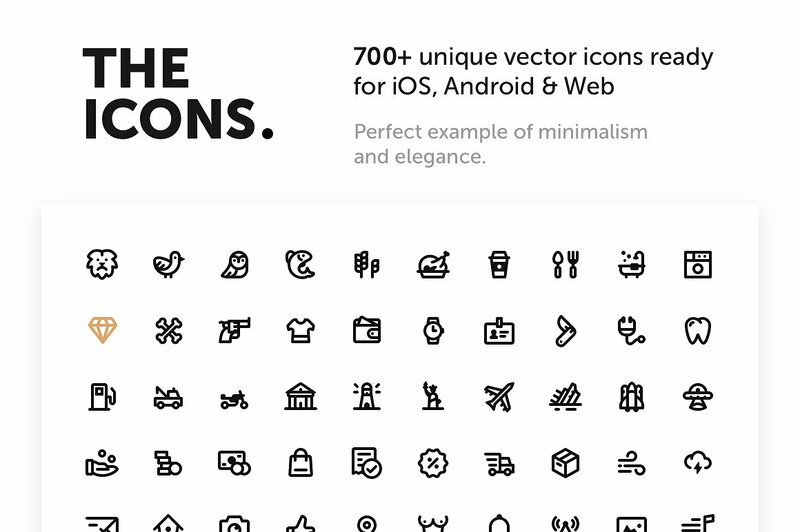 We offer you a set of 700 icons split into more than 30 categories and 100% free updates.